One Eternal Day: "The first thing is to read aloud..."
Were I asked what children’s books have charmed me longest, I should answer, Alice in Wonderland and Through the Looking-Glass. Lewis Carroll is as wondrously comical now as he was in Victoria’s reign, and his miniature theater of the absurd, so impossible, nevertheless somehow introduces a child to firm knowledge of reality. 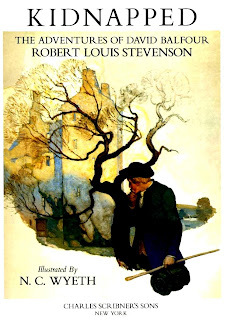 Were you to inquire of me what author of children’s literature moves me most as an adult, I would tell you, “George MacDonald.” He immensely influenced G.K. Chesterton and C.S. Lewis, among many others. Don’t fail to give your children At the Back of the North Wind, The Princess and the Goblin, The Princess and Curdie, The Golden Key, and MacDonald’s other books for the young, all of which also teach adults. Should you want to know how to teach courage and fidelity to children through literature, I would commend to you some very old books and some very new ones. Among the old, I would have you turn to the legends of King Arthur and his Table Round, in Sidney Lanier’s version or Howard Pyle’s. (And don’t forget Pyle’s own Book of Pirates and his Jack Ballister’s Fortunes). 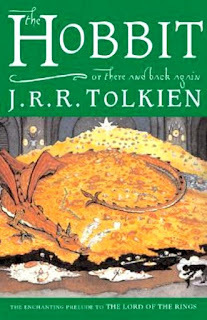 Among the new books there stand eminent Tolkien’s fantasies, beginning with The Hobbit: Frodo does live. 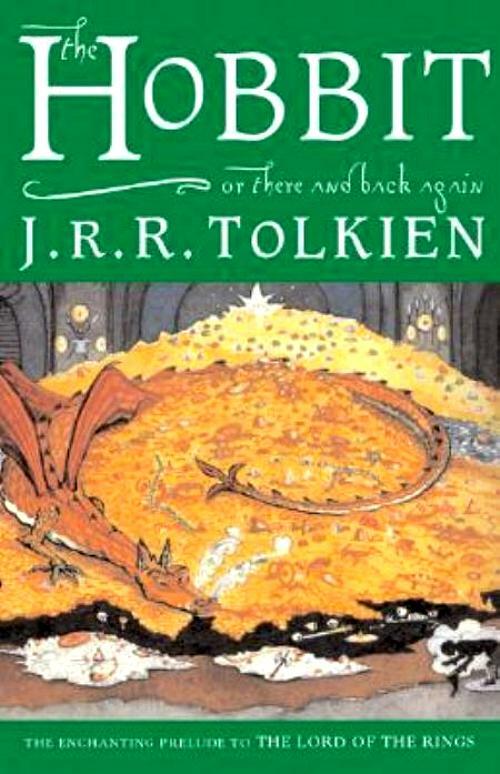 Older boys, and some girls, will be ready for Tolkien’s three-volume Lord of the Rings, with all its sorcery and derring-do in Middle Earth. When I was in the sixth grade, I took for my models of manliness the heroes of Stevenson’s Treasure Island and Kidnapped. The anti-hero may dominate adult fiction in our time, but the hero still strides triumphant in children’s books.